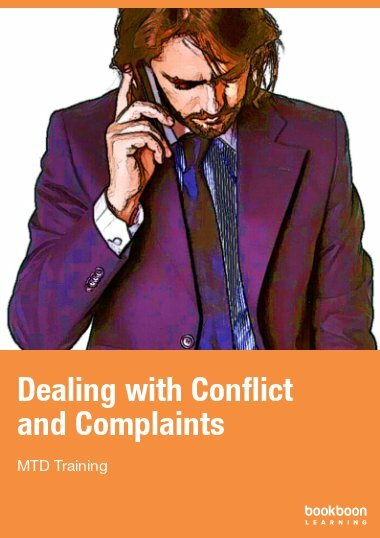 This book represents a comprehensive introduction to all aspects of handling employee grievances/complaints and is written to assist operational managers in handling, managing and responding to them. 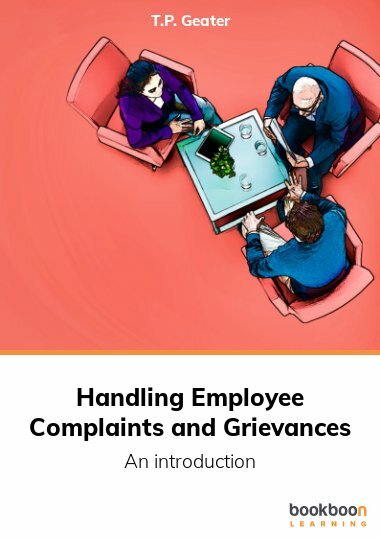 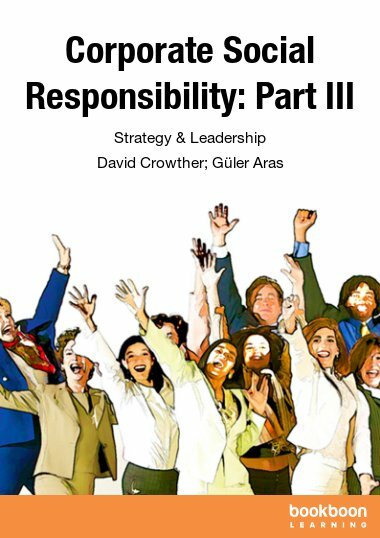 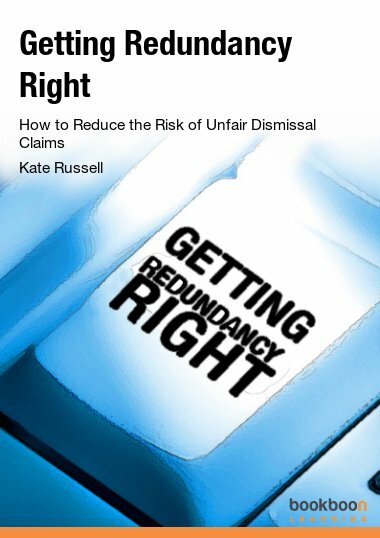 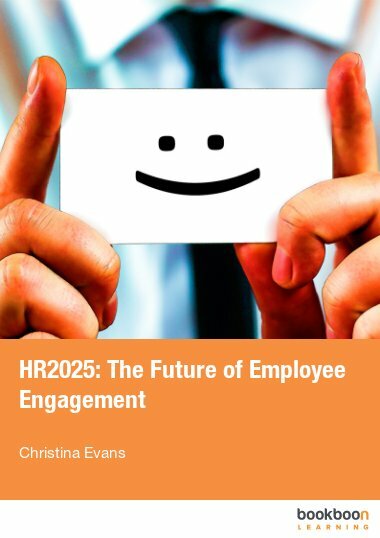 This book represents a comprehensive introduction to all aspects of handling employee grievances/complaints, an important aspect of the employer/employee relationship and is aimed at operational managers, but also a resource for human resources specialists. 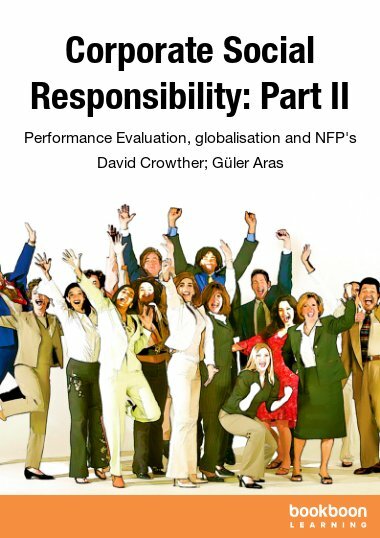 Grievance will be defined, the role of the ACAS discussed, the embedding of policy and procedure explored, the role and place of mediation examined, investigation of grievances detailed, meeting about and discussing grievances at hearings set down and finally highlighting key issues in implementing responses to grievances. 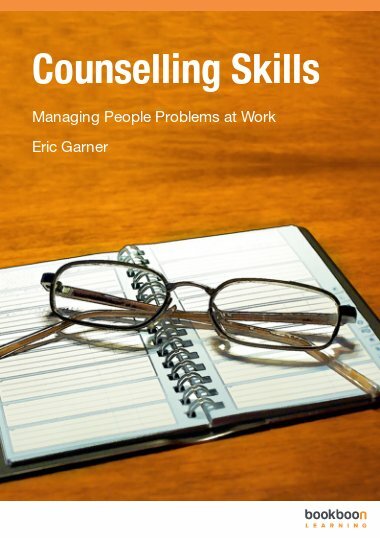 Terry Geater has a thirty-seven-year background of work, having specialised for much of that time generally in personnel/human resources work and specifically in employee relations.